This was the 2nd time I dressed as a gothloli, which was the day after the previous post's picture. Maybe I shouldn't contour so much next time... 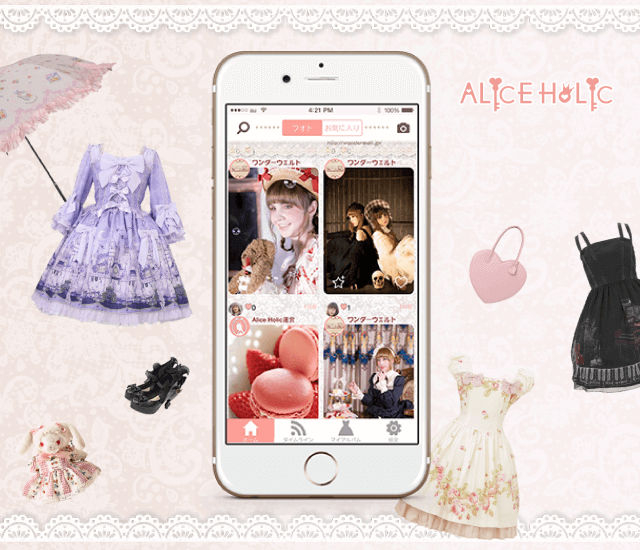 Dress is from BODYLINE JP.